“It was my husband who really wanted us to get into miniatures. We have always owned ridden horses, as well as showed dogs, so it was a bit of a blend of both passions that gained his initial interest. Then I met Leonie, she was very open, knowledgable and friendly. She excited me that my husbands initial feelings that miniatures was something that we would like to get involved in, was also going to be right for me too. 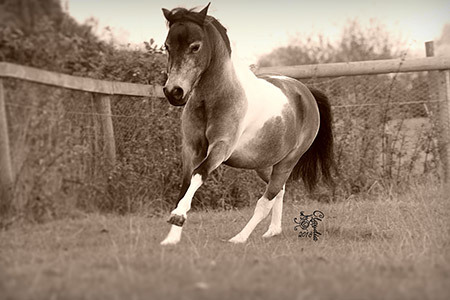 Then I met Trav, her stallion and fell in love with him even more when I saw his bring in some brilliant results. He was just the stamp I wanted my husband to buy. 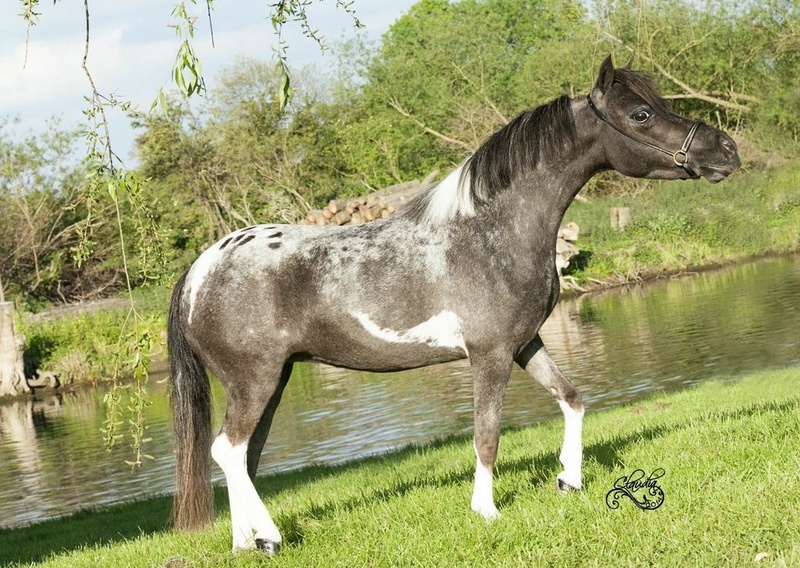 Then, by pure coincidence we saw a 3 year old for sale on the internet, we liked the look of him, so called to enquire, it was Leonie who was selling this colt and his father was Trav! In a shot we were at Leonie’s Ribbons Stud, meeting the horses, seeing the wonderful set up and we bought Nuts without hesitation. We could tell from the genuine person that Leonie was that she would be true to her word and would support and steer us through our new journey of showing miniatures, not just sell us a horse. We loaded ‘Nuts’ onto our 7.5 ton lorry, which looked very cute, and brought him back to our yard. He now has a full size stable with diddie door and is loved and cherished as much as our others. We are going out to our first show a Royal International qualifier next weekend, nothing like jumping in the deep end. But with Leonie on the end of the phone, and at the show, we had no reason not too. 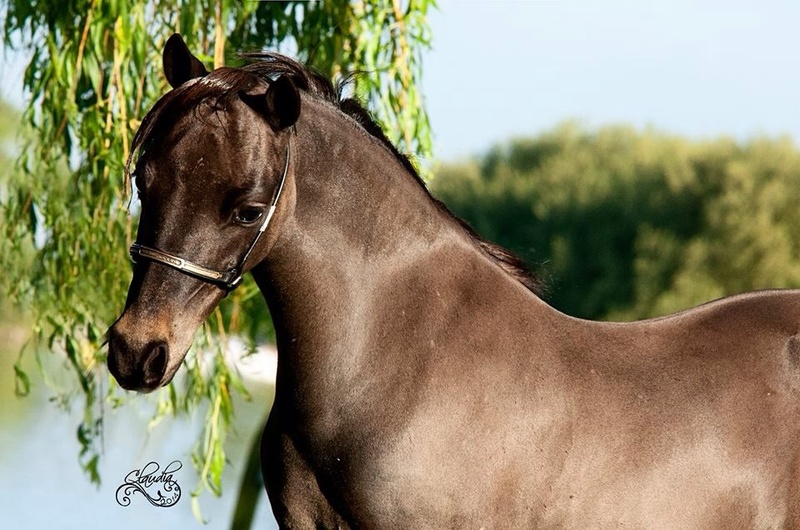 We are really looking forward to learning the ring craft and know we have made a brilliant start by buying a brilliant youngster.” Sarah Stephens. 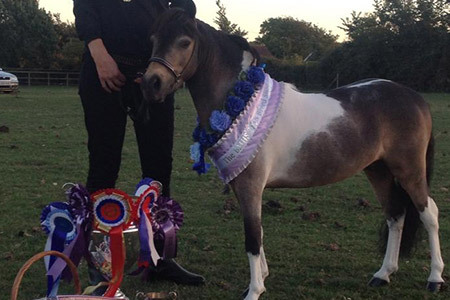 Graffiti WINS HOYS miniature STALLION 2014 and goes reserve CHAMPION!!! 2nd Place at RIHS 2014! 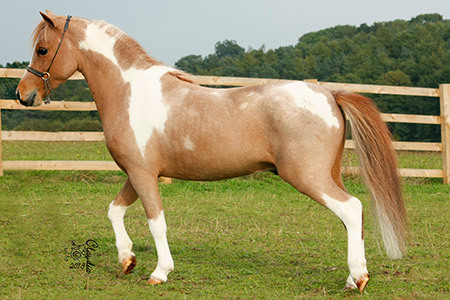 Importing some of the finest US breedlines, we believe, will give us the edge in this up and coming class. Using our experience to guide others to fulfil their dreams an aspirations. 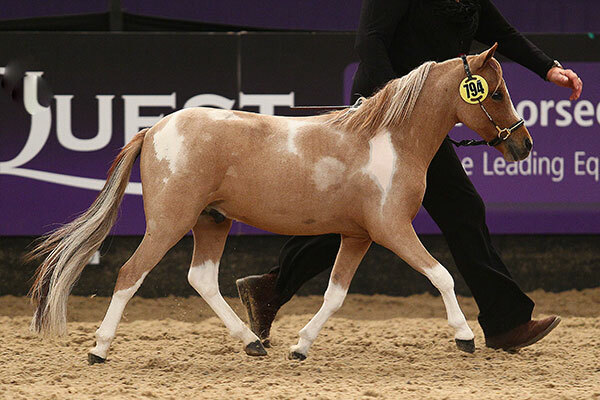 Breeding for the best the sport can get.